The number one problem facing every automaker and supplier is recruiting the talent they need. Baby boomers are retiring by the thousands and the automotive industry is struggling to replace them. It’s a crisis in recruitment. How do we get new talent to join the automotive industry? 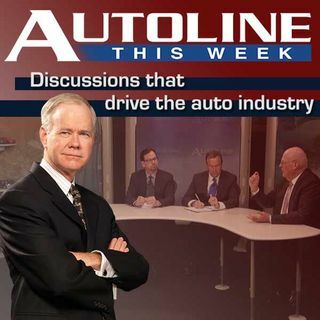 Find out on Autoline This Week.